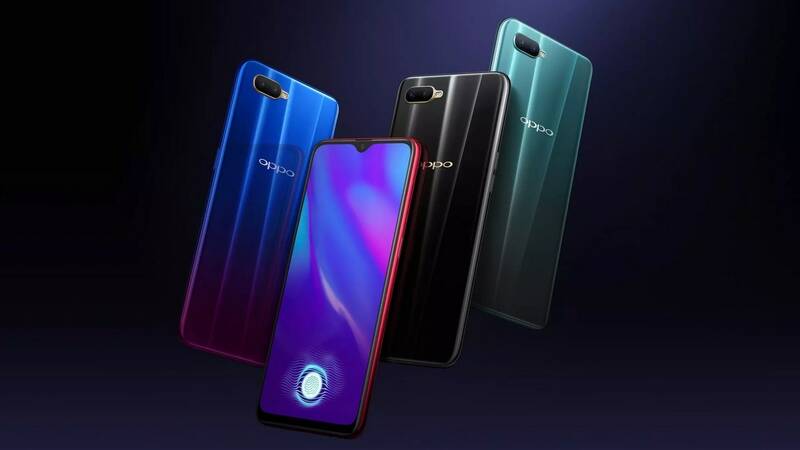 The offer period for these discounts will only last till the 7 February, here are all the details. 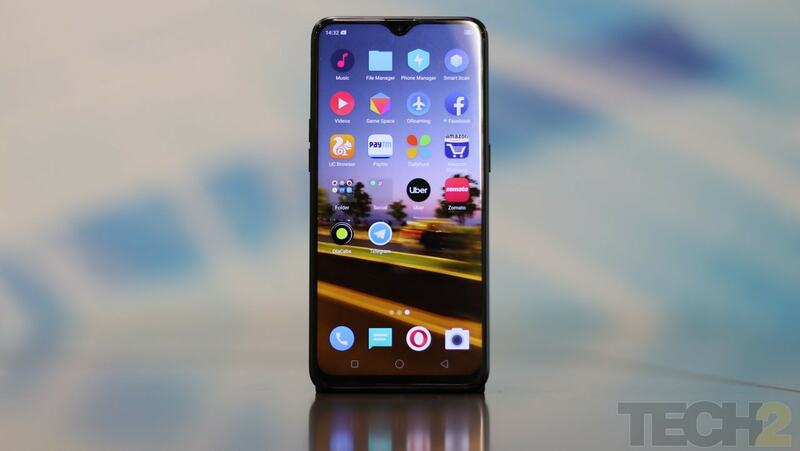 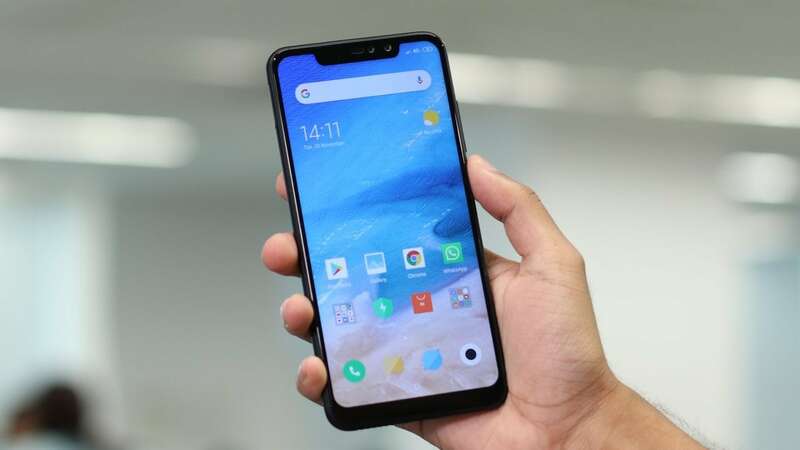 Realme 2 Pro is currently the company's most expensive smartphone available. 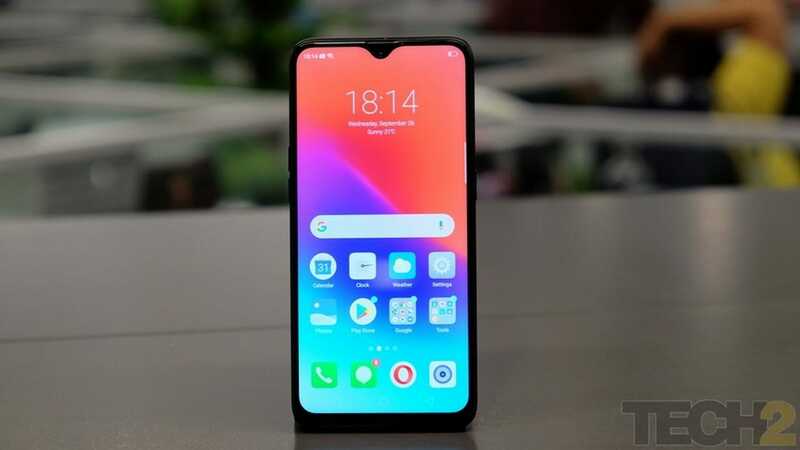 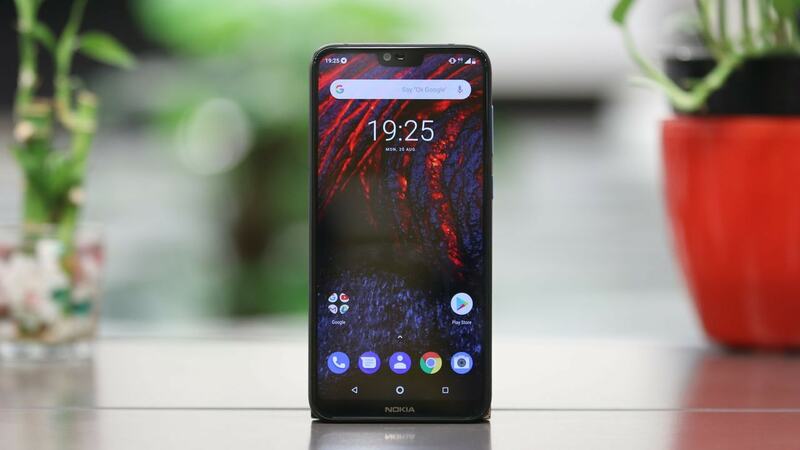 Neither does the teaser reveal the design or specifications of the phone, nor does it reveal a name. 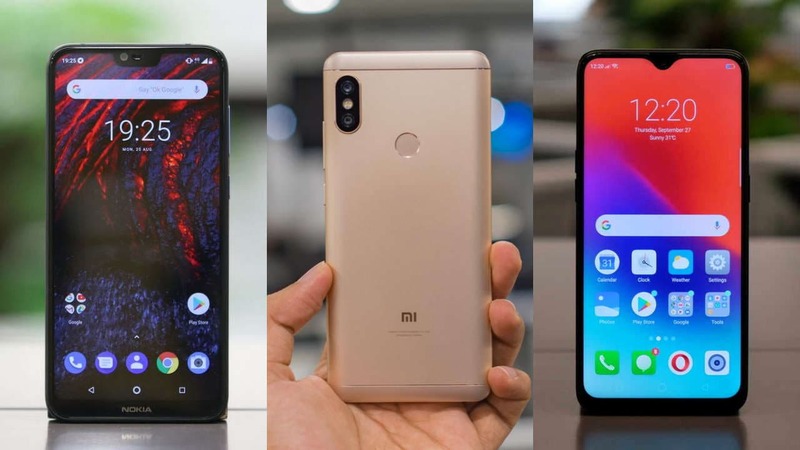 Some smartphones in this list can give flagships a run for their money at almost half the cost. 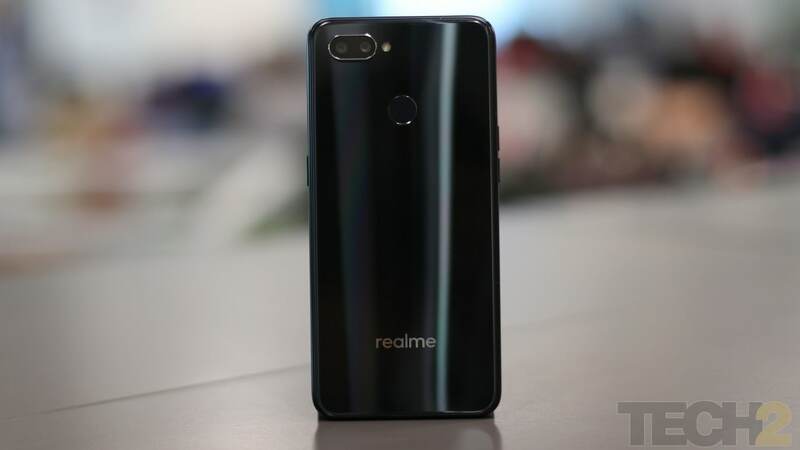 Realme 2 Pro and Realme U1 are said to get a price drop of Rs 1000 during the sale period. 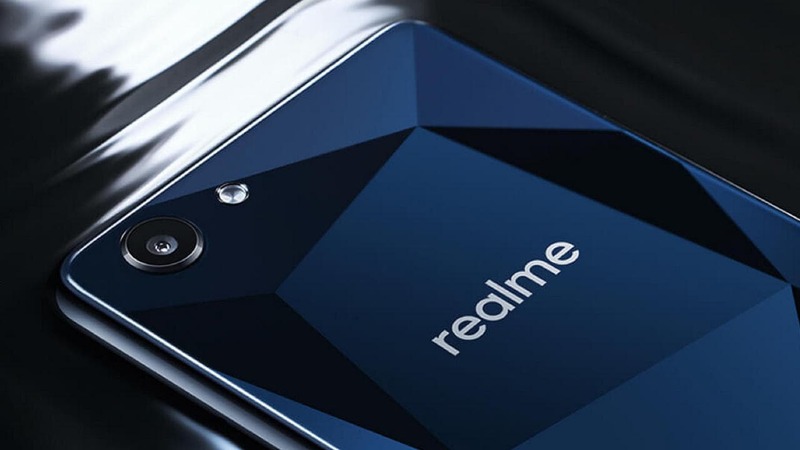 The company previously launched the Realme U1 late last year, featuring a 25 MP front camera. 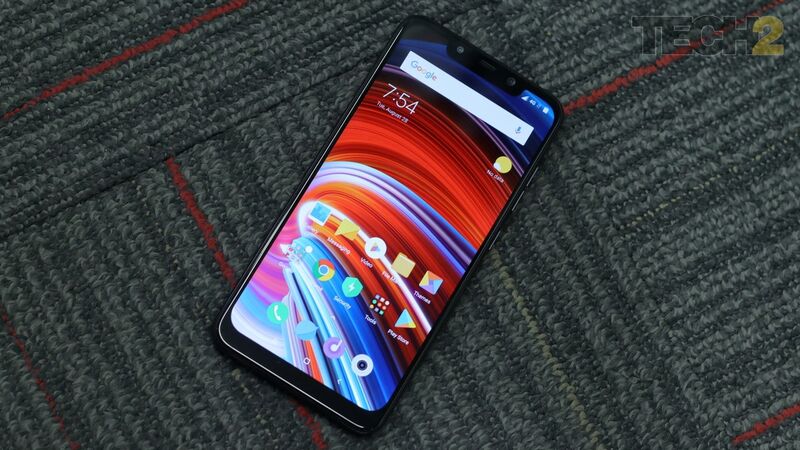 Flagship phones aren’t always affordable; Cue in best-value for money phones.